If I confess to you that I do not enjoy eating a bowl of oatmeal in the morning (or any time of day) – can we still be friends? I’ve tried to like oatmeal. But I simply cannot eat it (Sam I am). I get to the third bite and try as I might, I can’t put one more spoonful into my mouth. I realize that this is because I am a spoiled, privileged person who has a plethora of food options, and in many other life settings I would be grateful to have a bowl of oatmeal. So it is with gratitude that I share 12 other options for ways to use and cook with this wholesome ingredient! 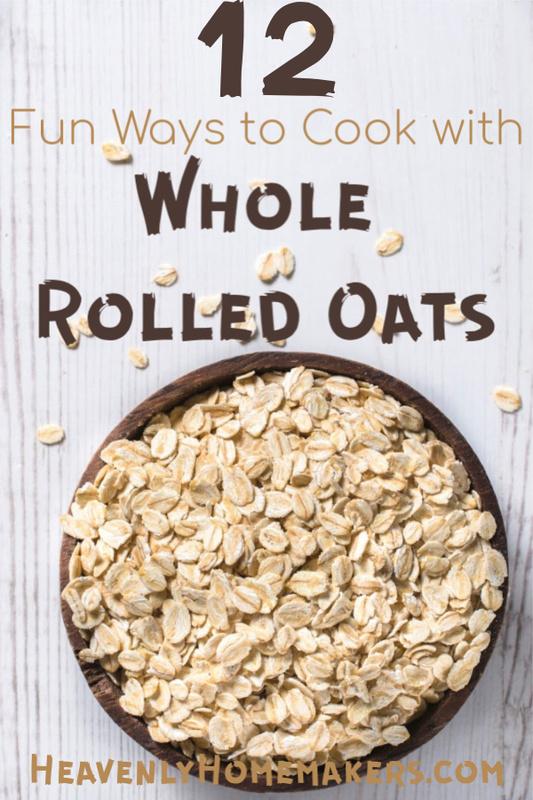 How fun it is that delicious rolled oats can be stirred into these recipes and transformed into a wonderful breakfast option! If you do happen to be an “oatmeal in a bowl” kind of a person, I highly recommend that you make yourself some of these: Instant Oatmeal Packets. It’s a wonderful time and money saver, plus you can include any of the favorite healthy ingredients that you like! 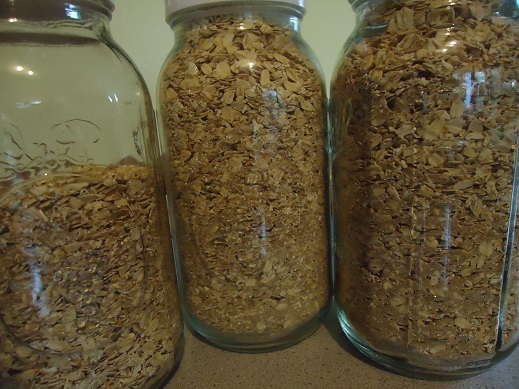 I usually make big batches of Instant Oatmeal and put it into jars as pictured above. 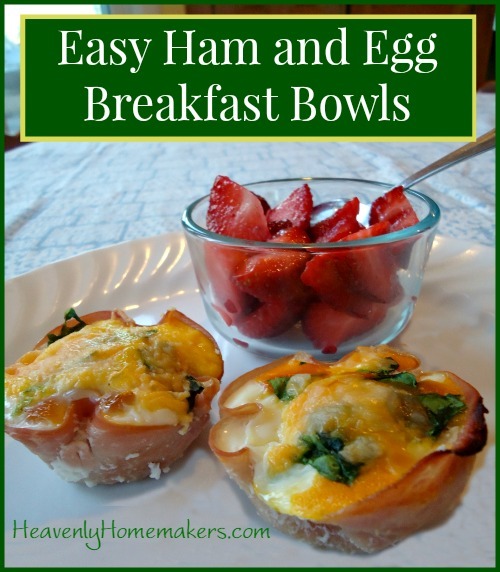 My family scoops out a “packet” amount and has a quick and easy breakfast! What are your favorite, wholesome ways to eat oats? Pumpkin Spice recipes tend to be full of sugar and empty carbs. 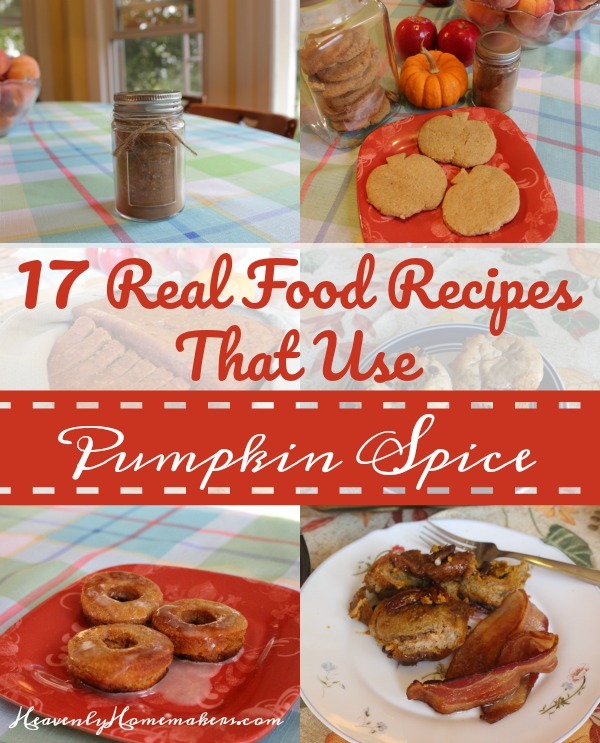 So today, how about I give you 17 Real Food Recipes that use Pumpkin Spice? They are low in sugar, nourishing, and absolutely tasty! Pssst! Not into Pumpkin Spice? Here are 36 fabulous Chocolate Recipes. Hey, I’m here for ya. Did you see this list of 40 Real Food Fall Recipes? That list includes many of the recipes listed here. 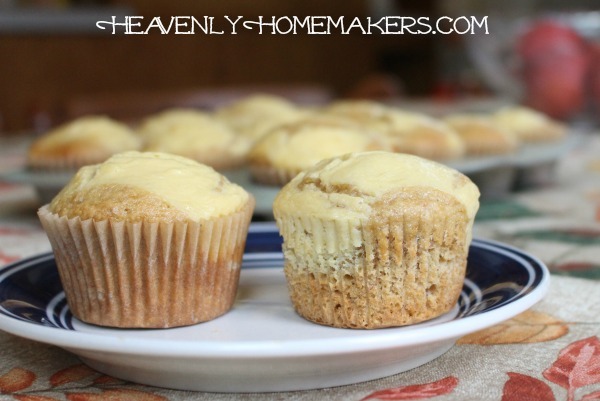 But I thought it would be fun to pull out the recipes that featured pumpkin and pumpkin spice! Now that you have that, you can make any and all of the following fabulous recipes. 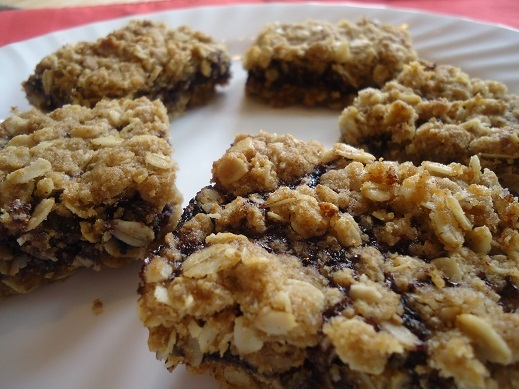 These are great for breakfast, snacks, desserts, parties, holiday feasts, and any time of the day you have a cup of coffee or tea in your hand. 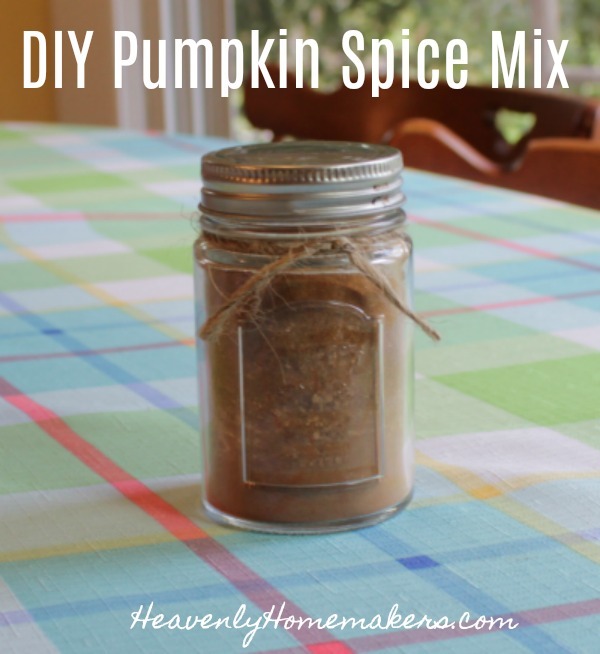 What are your favorite Pumpkin Spice recipes? 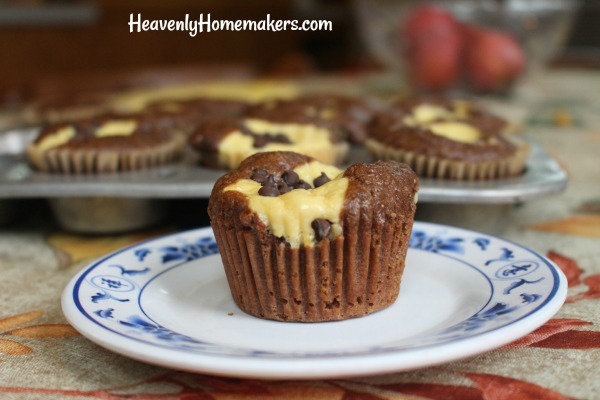 Allow me to share with you the story of day these Easy Chocolate Cheesecake Muffins were born. I did all of that, but then I one-upped my idea by sprinkling mini-chocolate chips on top just before sliding them into the oven. This, of course, completed the recipe as if I was baking perfection itself. You see, once I started, I simply couldn’t stop. This resulted in 48 muffins atop my kitchen counter (and a significant number of dirty mixing bowls in my sink). Therefore, I had no choice but to invite approximately half the college campus to come over and eat muffins. I made for them a huge jar of Iced Coffee with which to wash them down. 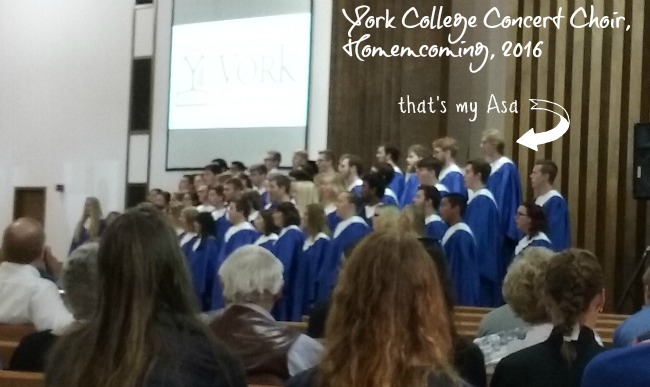 And behold, it was good. 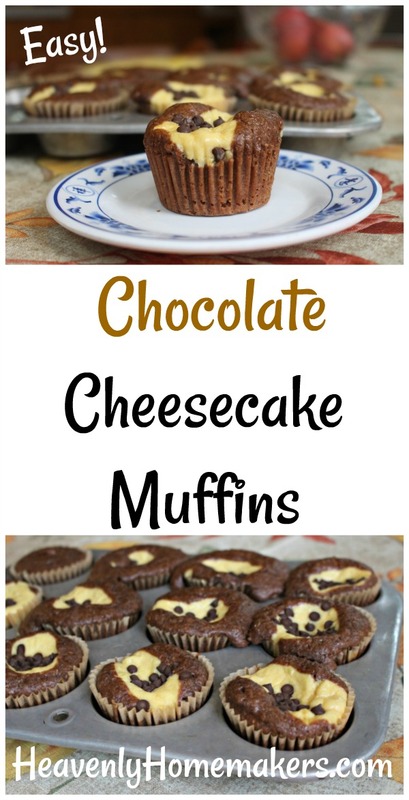 Additional Cheesecake Muffin recipes coming soon! It is a fact that I was able to crank out 48 muffins in one setting because I had a container full of Muffin Mix just begging to be used. This made it so easy that I just kept scooping, mixing, playing, and creating. I said it before. I’ll say it again. These Simple Mixes are my new super power. 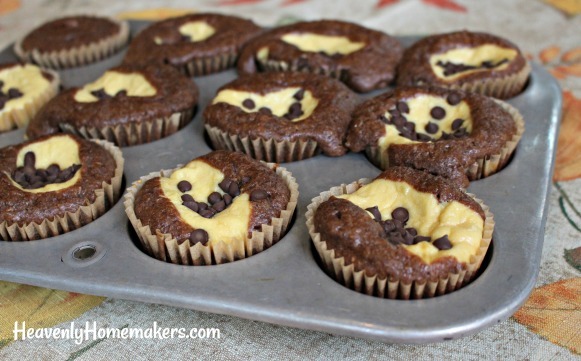 I now present to you the first of the series of cheesecake muffin recipes. And if I’m you, I’d take advantage of the Simple Mixes that Save the Day eBook offer so that you, too, will be given this Super Power. Then we can all make all these muffins as quickly as possible and also we can teleport. What? If I’m going to have a Muffin Mix Super Power, I would also like to teleport. A girl can dream. 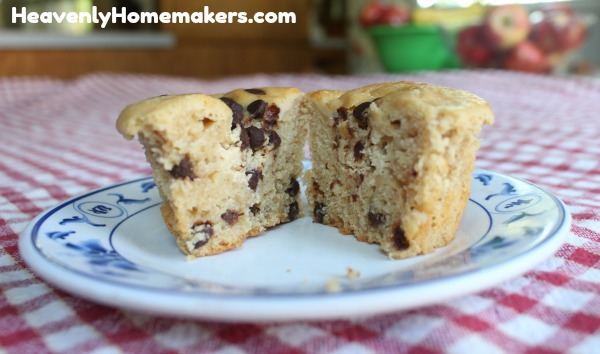 **If you have our Simple Mixes to Save the Day eBook, save time and energy by using the Muffin Mix for this recipe instead!! I finally did it. 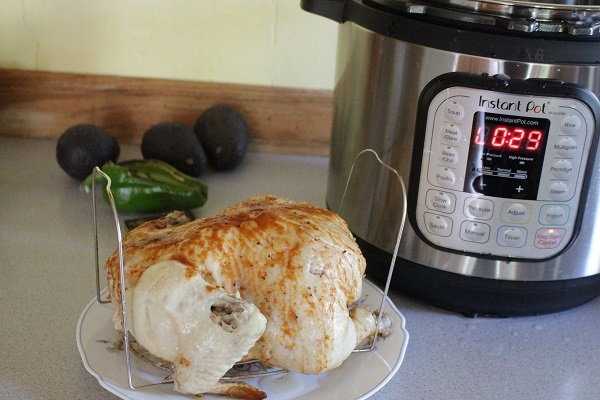 After so many of you told me how great the Instant Pot is, after so many insisted that I would love it, after all kinds of hemming and hawing and rebelling about getting one more appliance for my kitchen…I finally got myself an Instant Pot. It was Amazon Prime Day. It was a good deal. It was a big pot for my family’s big needs. It was time. I’m sure you’re all wondering, has my new Instant Pot completely changed my life? Am I a better mom now? Do I sleep better at night because of it? Does it help my house stay in a less cluttered state? Do I get mail to the box in better time? Am I finally wearing matching socks? In other words, does the Instant Pot help make my world go round?! The answer to all of the above is “no.” But I do make mean batches of hard boiled eggs in record time, so I think we can all give a cheer and feel that this was definitely a worthwhile purchase. At the very moment our Instant Pot arrived on our porch, I was making Tuna Salad. Matt decided he definitely wanted boiled eggs in his tuna since we now had an Instant Pot in which to make them quickly. I read the “how to boil eggs” instructions while he got it set up, and while I’m pretty sure we didn’t do everything right, nothing blew up, our eggs hard boiled like they were supposed to, and Matt got eggs in his tuna the way he wanted. Good story, huh? 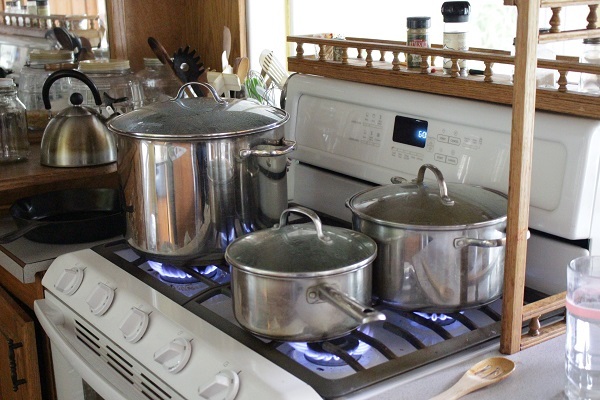 For instance, one night we had company and my stove was full of other big pots cooking other food. So I tried steaming our broccoli and carrots in the Instant Pot. The recommended seven minutes was way too long and our broccoli came out dead and mushy and completely unappetizing. Perhaps it’s not a good idea to try a new appliance when you’re serving food to company? See, look. My full stove, which is what led me to steam veggies in my Instant Pot. Fascinating. 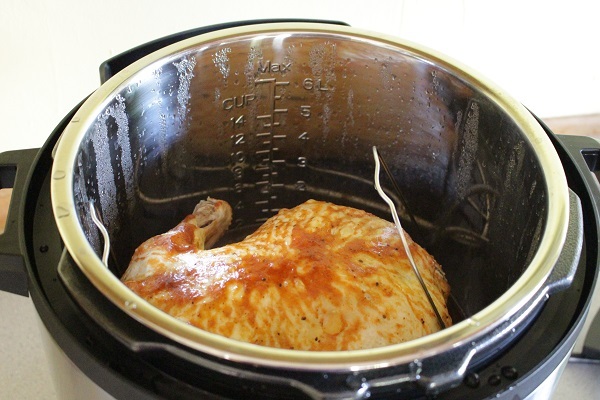 A few days later I put a whole chicken into my Instant Pot, dumped on some BBQ Sauce, and turned it on. That was ridiculously simple and we ate chicken for lunch 35 minutes later. I served it with okra. It was very good. The end. The part of the story you don’t want to hear is that I asked Matt to please take the leftover meat off the bones, but I didn’t communicate clearly about saving the bones so I could try making broth in my new Instant Pot. Learning to make broth in my new pot will have to be a lesson for another day. 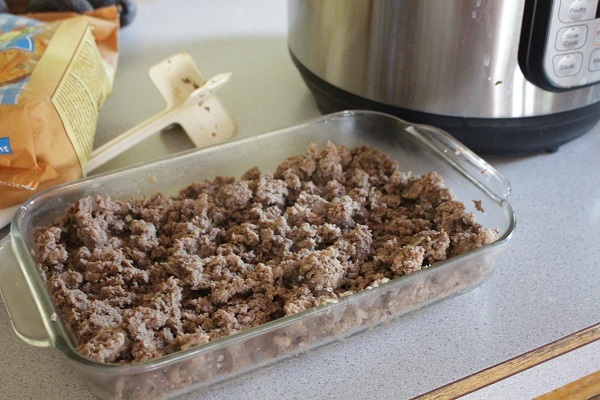 Perhaps my favorite of anything I’ve tried so far is cooking frozen ground beef! As soon as I perfect this method, I will for sure share the details. I think this will be a HUGE time saver! Sooo, while none of this Instant Pot news was super exciting to read about at this point, you can be sure that as we settle into a new school year with lots of teenage mouths to feed, we will be absolutely making the most of our new Instant Pot! And when I figure out all the great food we can make with it, I’ll share all the fabulous details! 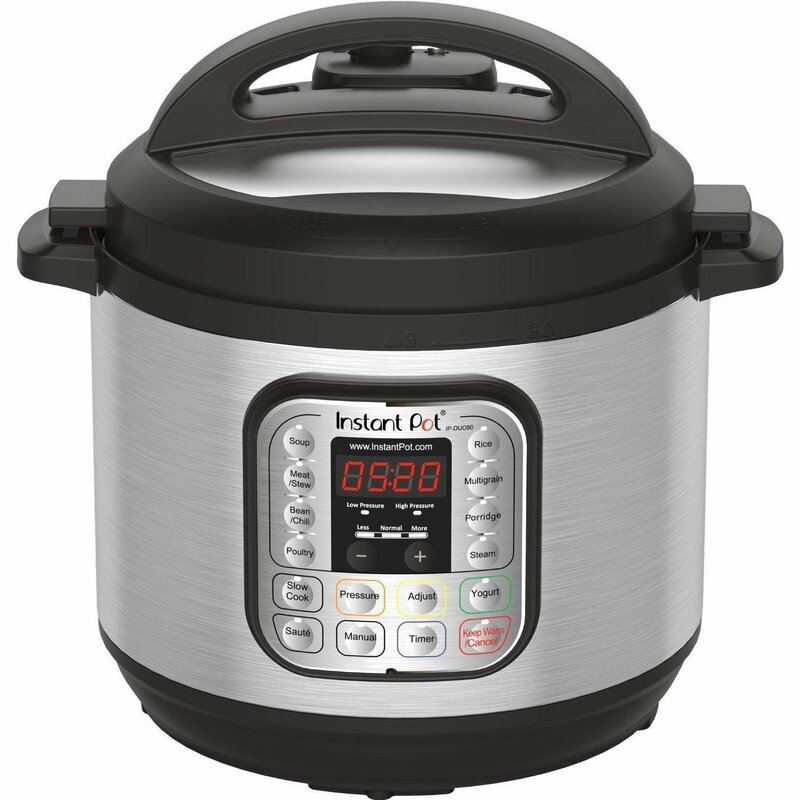 I’d love to hear from you if you have an Instant Pot. What are your favorite time-saving recipes to make? Two Christmases ago, we surprised our boys with this Vintage Popcorn Machine. It’s been super fun for family movie nights – but especially fun to use when we invite friends over. Finally, I got the shakers made for my kids to enjoy a year later – in time for Christmas this year. Then it took another three months to type this out to share with you. Time flies when you’re eating popcorn. 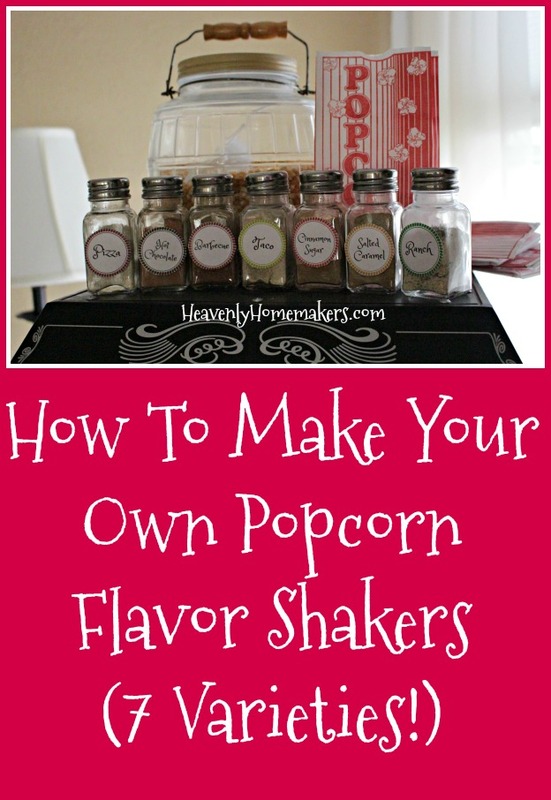 The beauty of these Popcorn Flavor Shakers is that they taste just as good, if not better than, the commercial ones you can buy at the store. 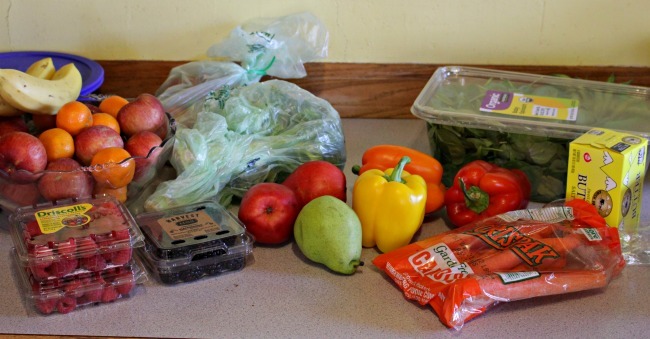 But of course, when we make our own we will save money and include only healthy ingredients. You may find it helpful to blend these ingredients together to make a fine powder for easier sprinkling. 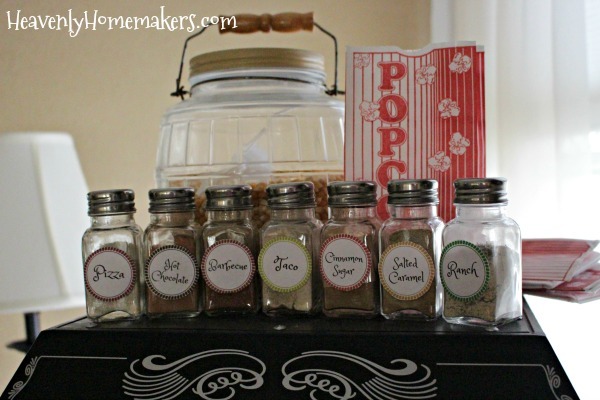 Want a printable that includes the shaker labels and easy recipe reference? 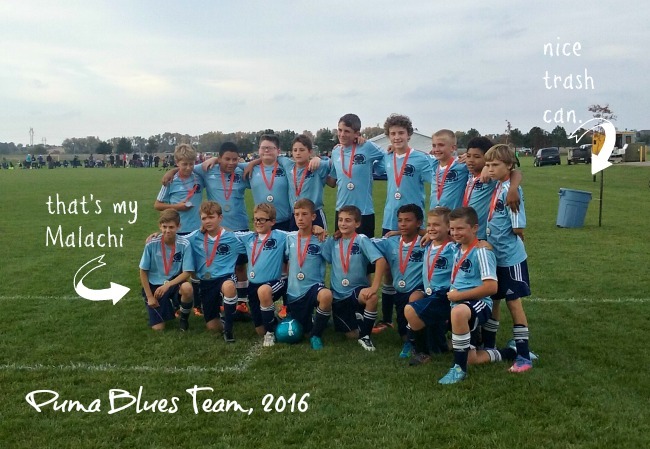 Join our free newsletter list (we have a lot of fun together!) and I’ll send it to you! I sure hope you all appreciate all the thought and trouble I go to in preparing these recipes and laboring to come up with their names. There is no end to all the decisions I have to make around here. But in actual news, and what you really need to know about this recipe is how easy it is. You broil the fish. While it is broiling, you mix up a few ingredients to spread over the top. You spread it on. You broil it all a little longer. In ten minutes the fish is completely done and ready to serve. Ten minutes. Maybe I should have called this Ten-Minute Fish Dish. But seriously, though. 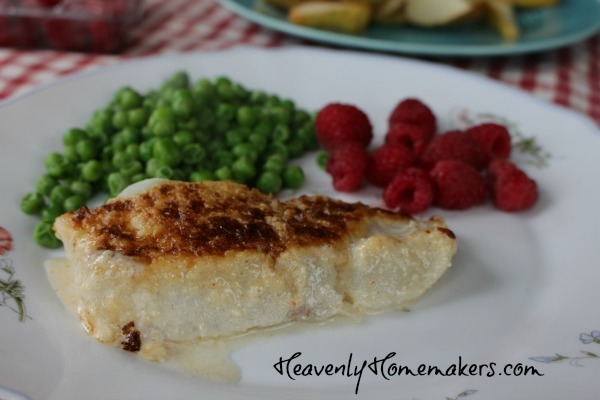 Lay fish pieces in a buttered 9x13 inch baking dish. Broil for 8-10 minutes in the oven. In the meantime, mix the remaining ingredients in a bowl. Removed broiled fish from the oven and spread on the cheese mixture. Broil for an additional 2 minutes. This fish has incredible flavor! We have also found that the sauce tastes great with the steamed veggies we eat with this meal. There’s just something about cheese and butter and mayo all together that makes a great sauce. So if the sauce from your fish runs over your plate into your veggies – be grateful. The entire meal will taste better this way! 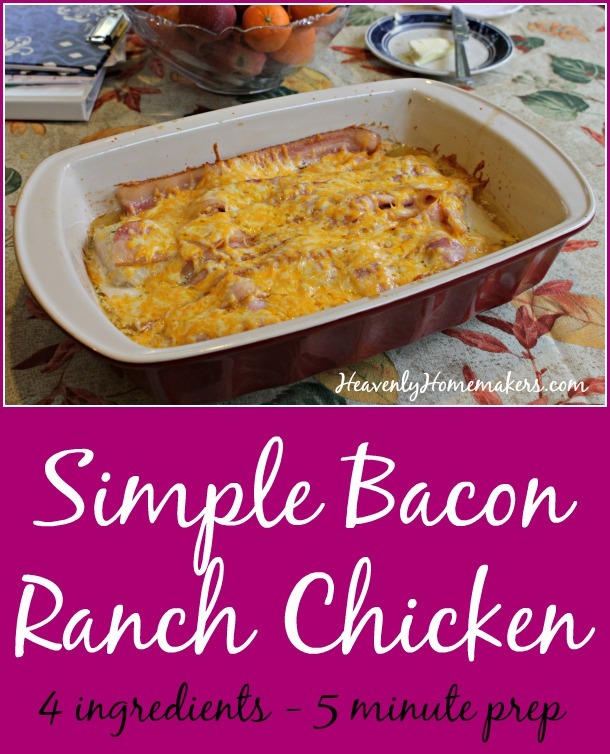 You probably saw the title “Simple Bacon Ranch Chicken” and thought to yourself, “Well, with ingredients like that, you can’t go wrong.” Right? Is that what you were thinking? Indeed. 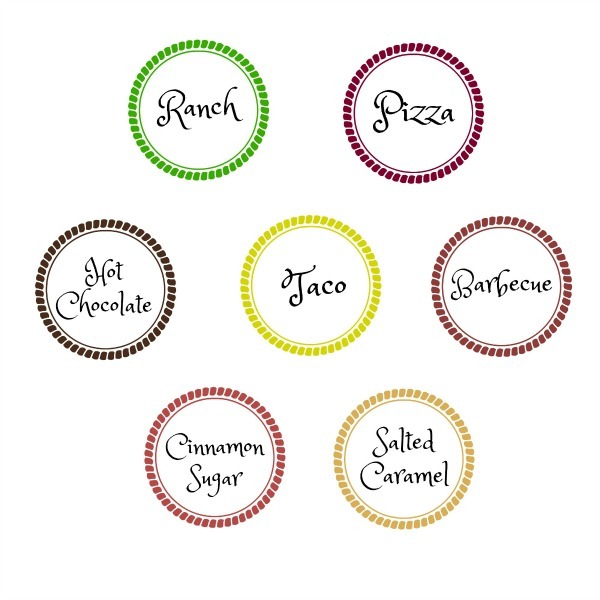 With ingredients like bacon, ranch, and chicken you know it’ll be a great combination of flavors. And did I mention you top it all with cheese? Mmmhmm! Now let me get you even more excited by letting you know that these four ingredients can be put together in a dish with about 5 minutes of effort. You know that’s my favorite way to cook right now. The simpler the better – healthy whole foods with plenty of time to enjoy family time. The last time I made this chicken dish, I let it bake while I steamed some green beans, stir-fried some asparagus, and cut up a cantaloupe. Clean up was minimal. The combination of flavors was wonderful. TIP: If needed, put this together quickly in the morning, cover, and put it in the fridge. 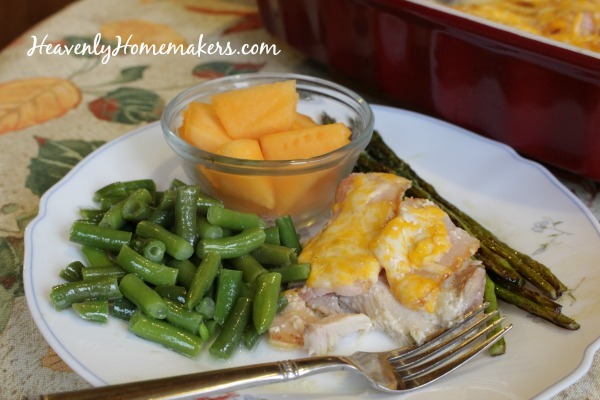 In the evening, slide it into the oven for an effortless meal! Lay chicken pieces in the bottom of a 9x13 inch baking dish. Spread ranch dressing over the chicken. Lay strips of uncooked bacon over the ranch-covered chicken. Bake, uncovered, in a 350 degree oven for 25-45 minutes or until chicken is no longer pink. *Find my Ranch Dressing recipe here. 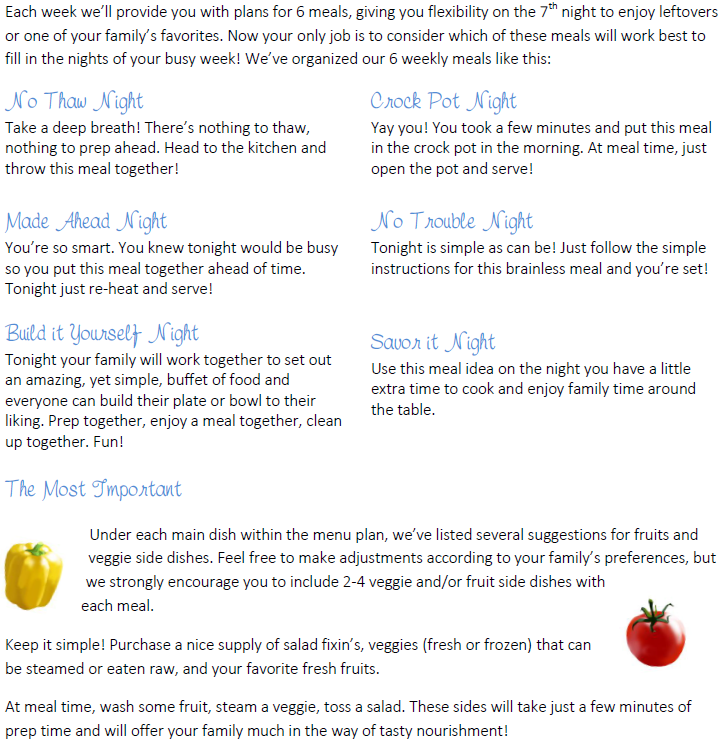 Here’s what Chelsea said about Simple Meals: I signed up for this and I’m very excited about it. It takes me about 4 hours each time I menu plan and make my list but for .81 per week, you do it for me. It’s a small price to pay for my busy family to eat well thought out, whole foods. I compared prices and recipes to other services before signing up and this was the best fit by far. Thank you!! 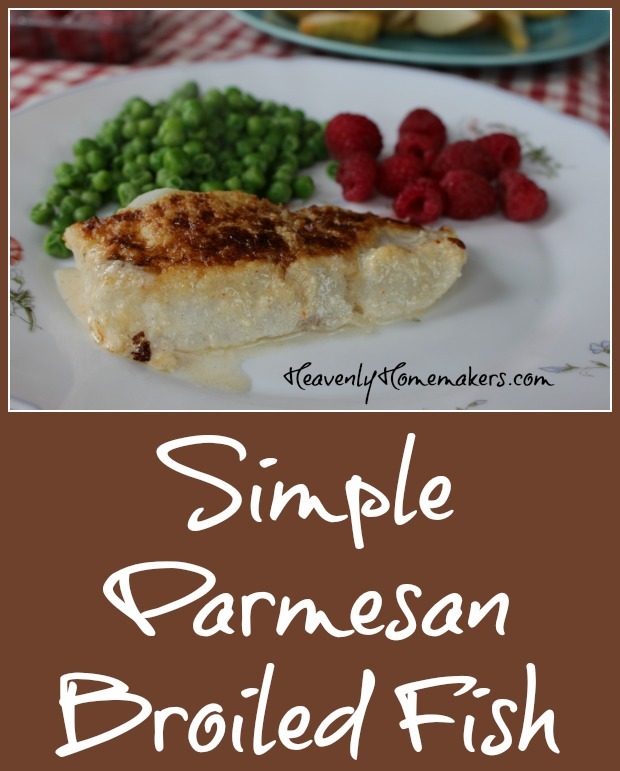 That is exactly what I was going for when the idea of Simple Meals came to be! Check out Simple Meals, take advantage of the lovely coupon savings, then promote it yourself so you can earn some great referral money! 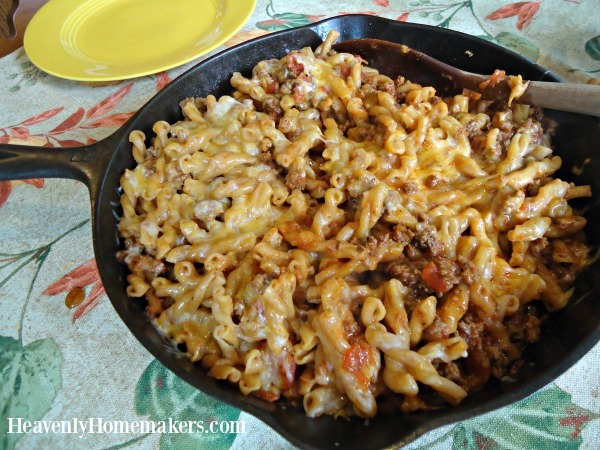 Today I have for you: comfort food in a cast iron skillet. It’s simple, it’s quick, it’s delicious. 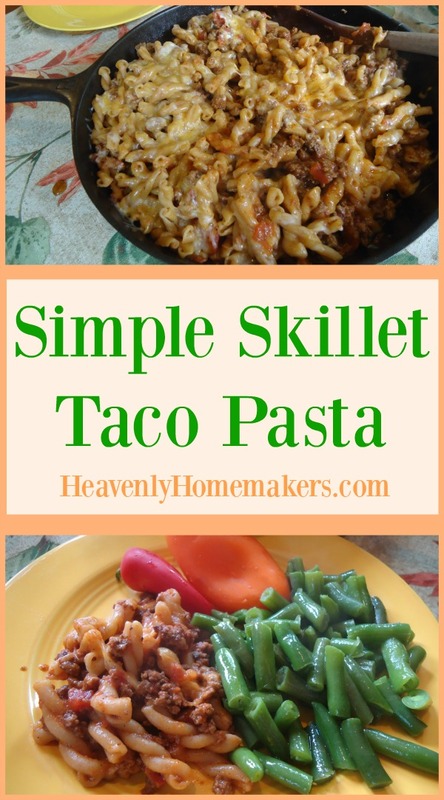 It’s Simple Skillet Taco Pasta. In a large skillet, brown hamburger meat until no longer pink. Season meat with salt, pepper, chili powder, and garlic powder. Stir in salsa, water, and pasta. Bring to a boil. Turn down heat to simmer, cover and cook for about 10 minutes or until pasta is tender. Turn off heat, sprinkle cheese over the mixture in the skillet, and put the lid on for 2 minutes to melt the cheese. 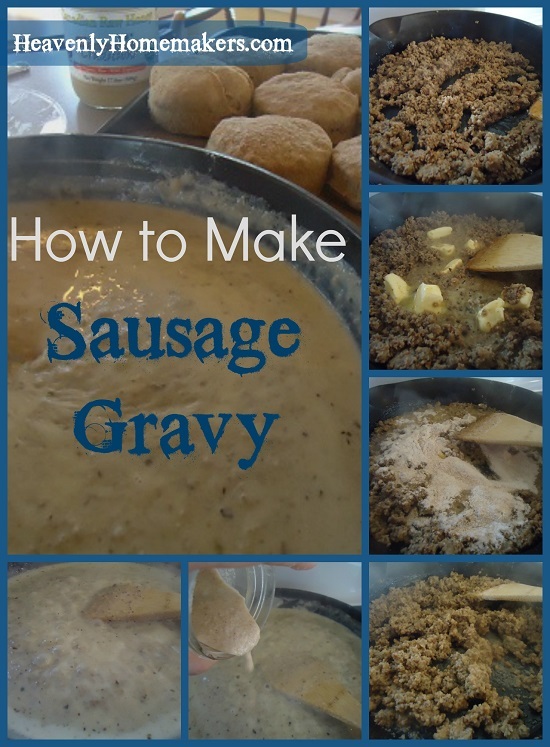 This recipe has been a huge hit with my family. Leftovers (if there are any) taste even better because of all the yummy flavors settling in to the pasta and meat. This meal is practically effortless. Clean-up is a piece of cake (though not literally, bummer for that). And if you need this dish to be gluten free, simply use your favorite GF pasta. Tell me how much you love cast iron. Do you use it often at your house? Need a Cast Iron Skillet? 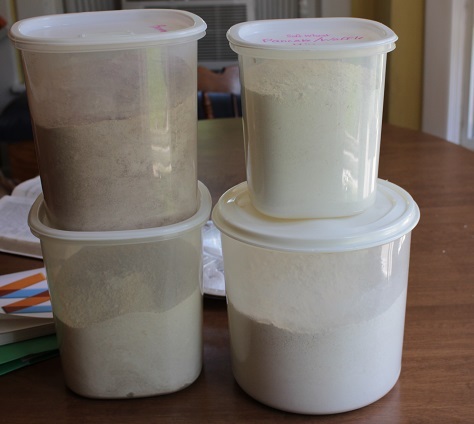 Bunches and bunches of our favorite breakfast freezer foods…coming up! 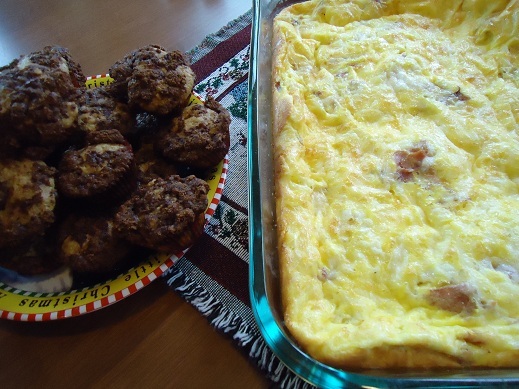 And Breakfast Casserole. That sounds intense right? Except that it’s not intense when you use this recipe and make it ahead of time. How about Cinnamon Rolls? Well now those are for special occasions. Yes, because of the sugar. But not because of the work. 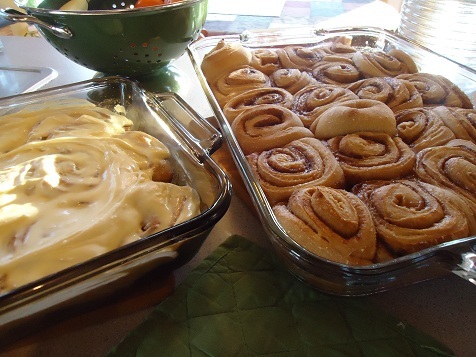 Try these No-Knead Cinnamon Rolls that you can make ahead of time and freeze! 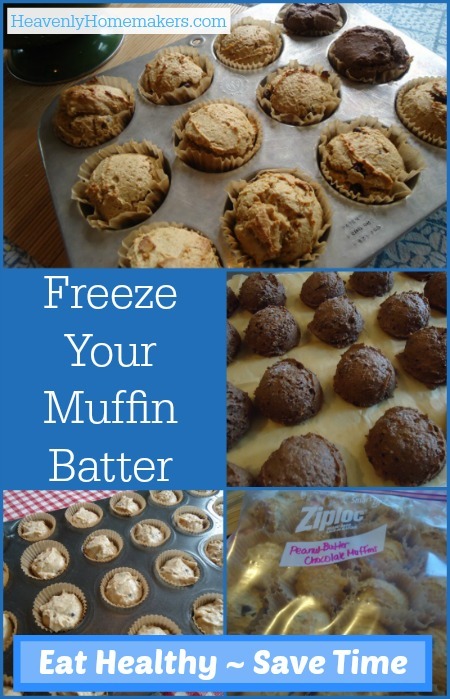 We’re all in love with the fact that we can mix up muffin batter and freeze it in muffin cups for easy fresh muffin baking! If you haven’t tried this yet, get all the details here. You will LOVE IT! And now, from oatmeal cups to muffins to burritos, here are 49 great, real food recipes that can be made ahead of time and frozen. 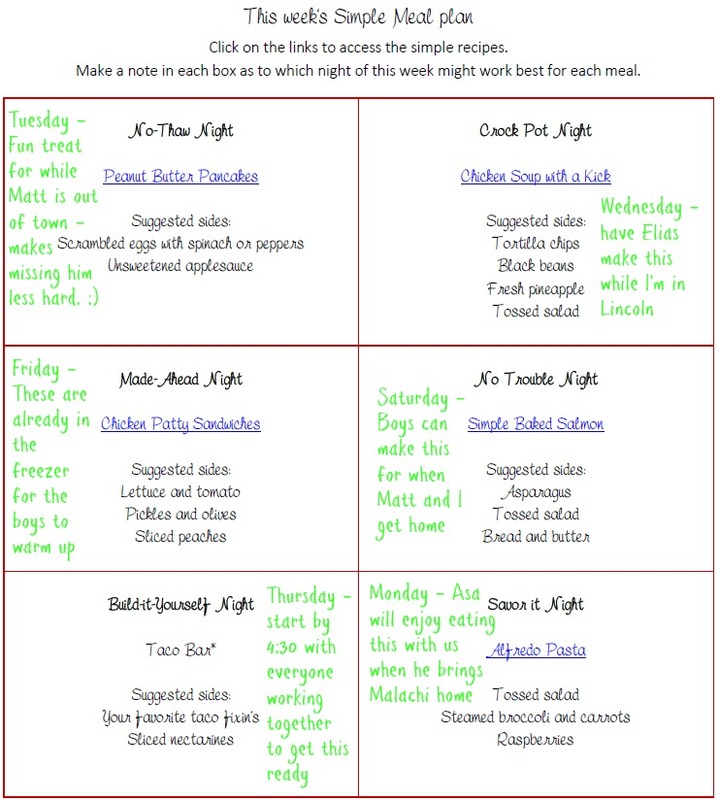 Did you see the 24 Favorite Main Dish Freezer Meals I shared last week? 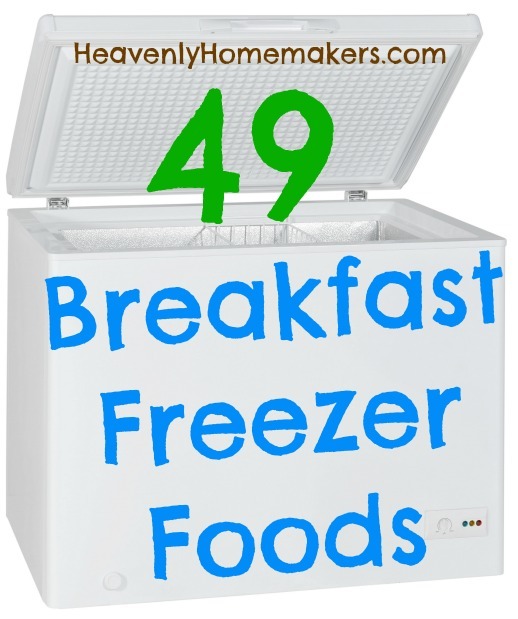 Coming up during the next few days, I’ve got some great new freezer breakfast food tips!